buy now $22.60 • More than 250 favorite recipes from the food staff that work behind the scenes in the Food Network Kitchens. • Kitchen tips and techniques that will ensure recipe success. • Exquisite photography provides inspiration and confidence that every dish will be a success. 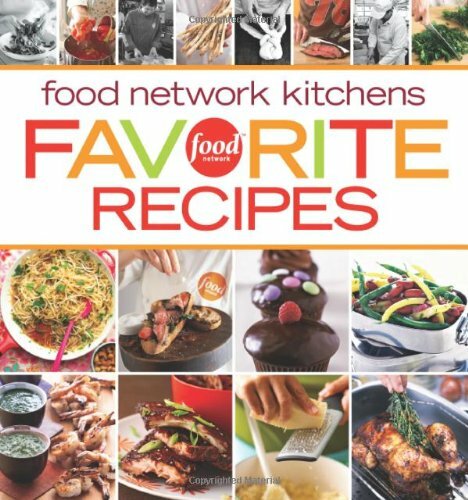 • More than 250 favorite recipes from the food staff that work behind the scenes in the Food Network Kitchens. • Kitchen tips and techniques that will ensure recipe success. • Exquisite photography provides inspiration and confidence that every dish will be a success. Next Next post: Are You Ready for Prime Time?